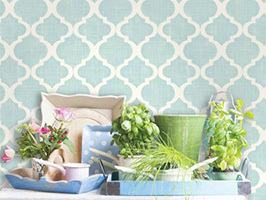 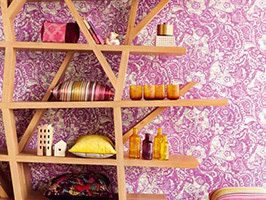 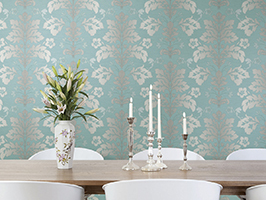 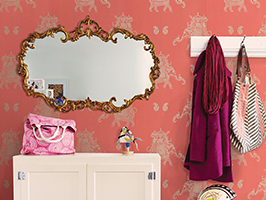 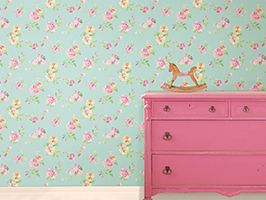 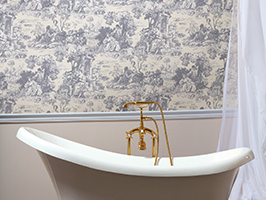 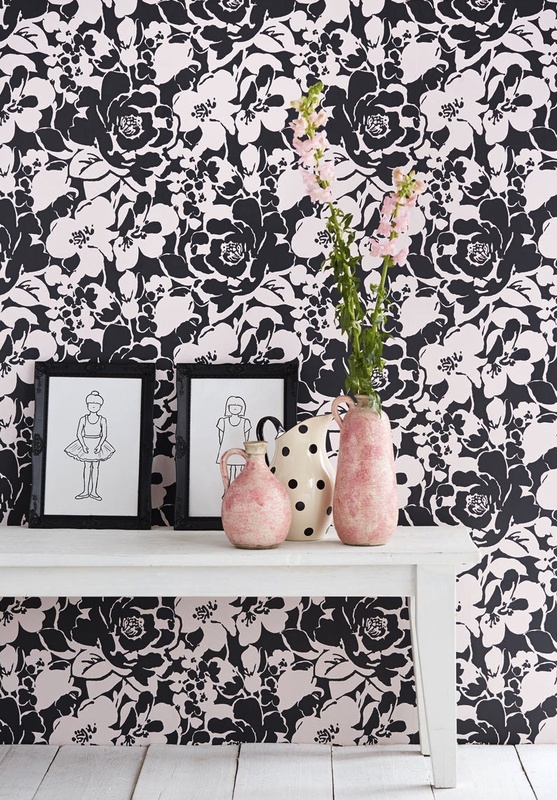 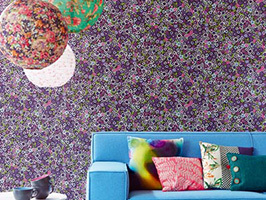 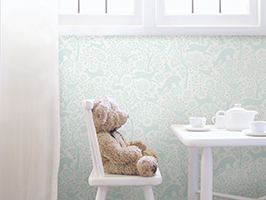 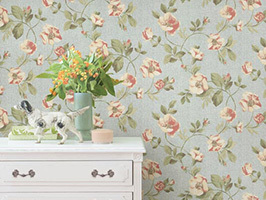 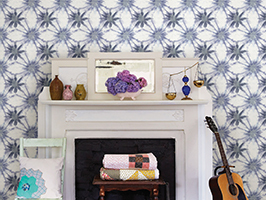 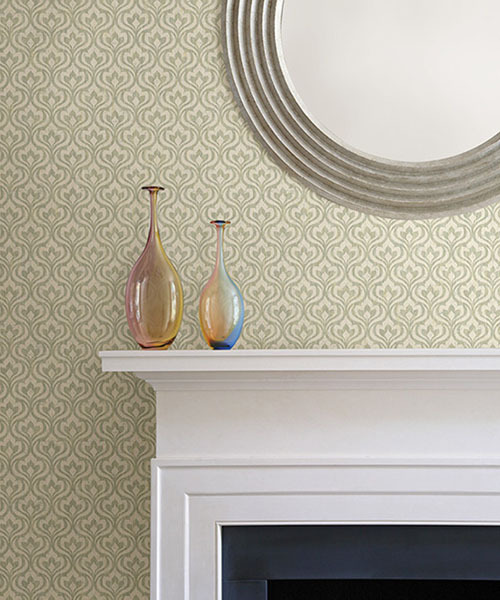 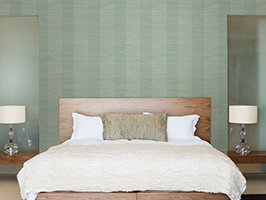 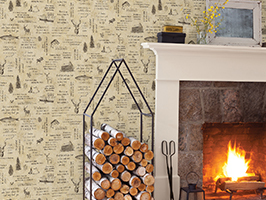 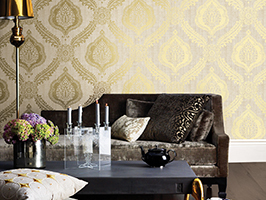 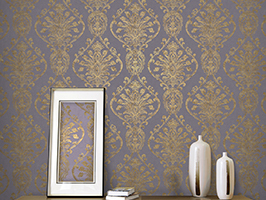 We are delighted to announce the launch of the beautiful new Onyx wallpaper collection. 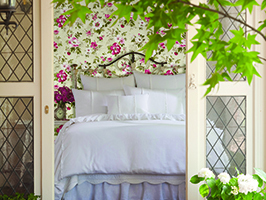 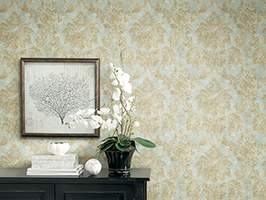 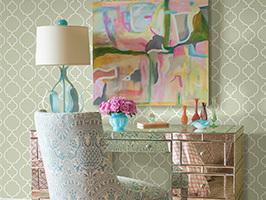 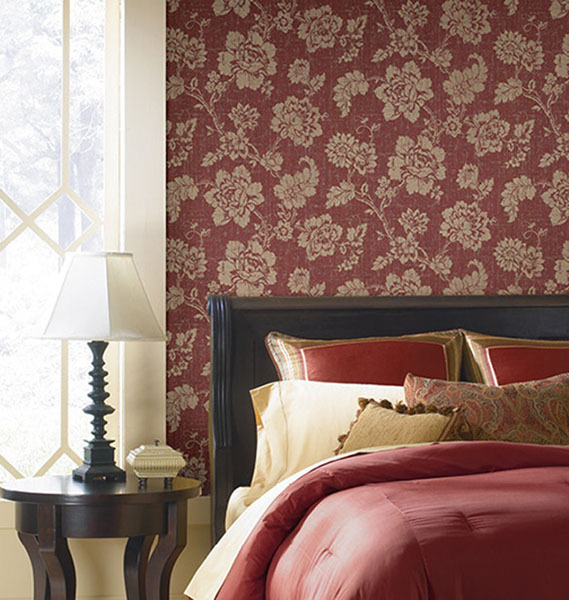 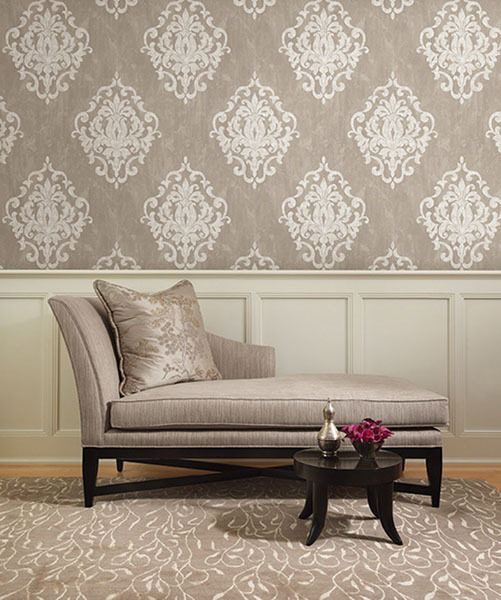 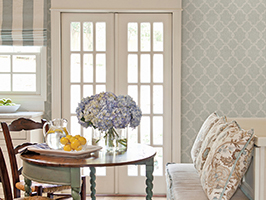 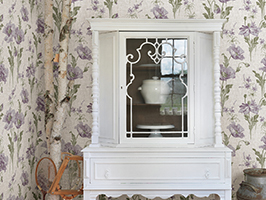 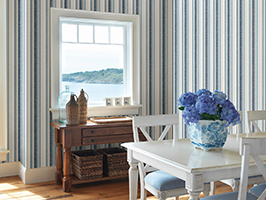 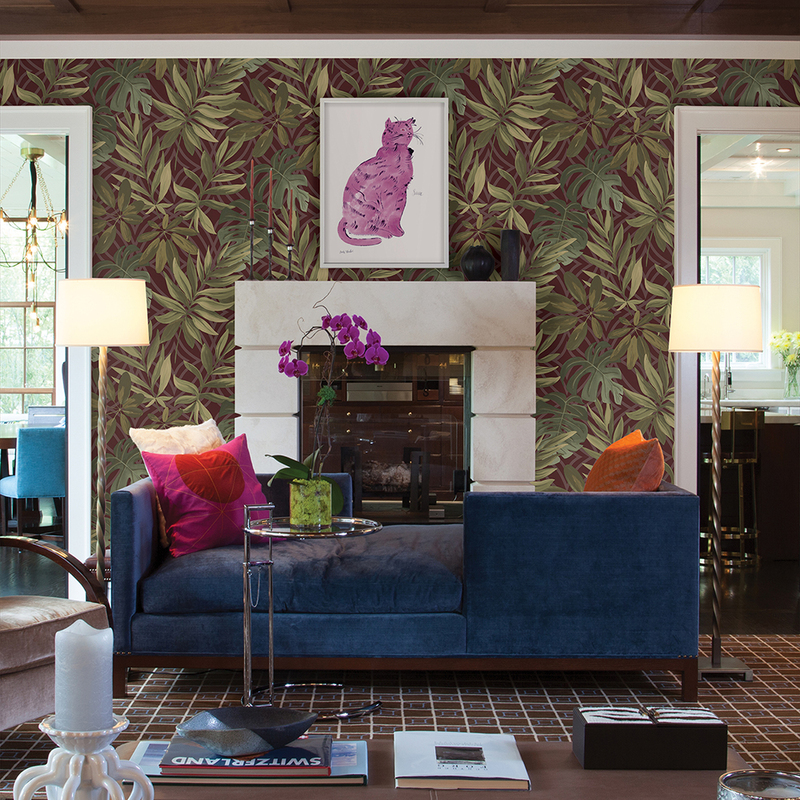 Timeless style with a global charisma such as damasks, Jacobean fleurs, ogees, and stripes are treated to transitional and traditional design techniques in the latest collection from Kenneth James. 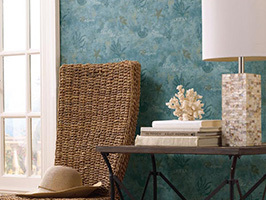 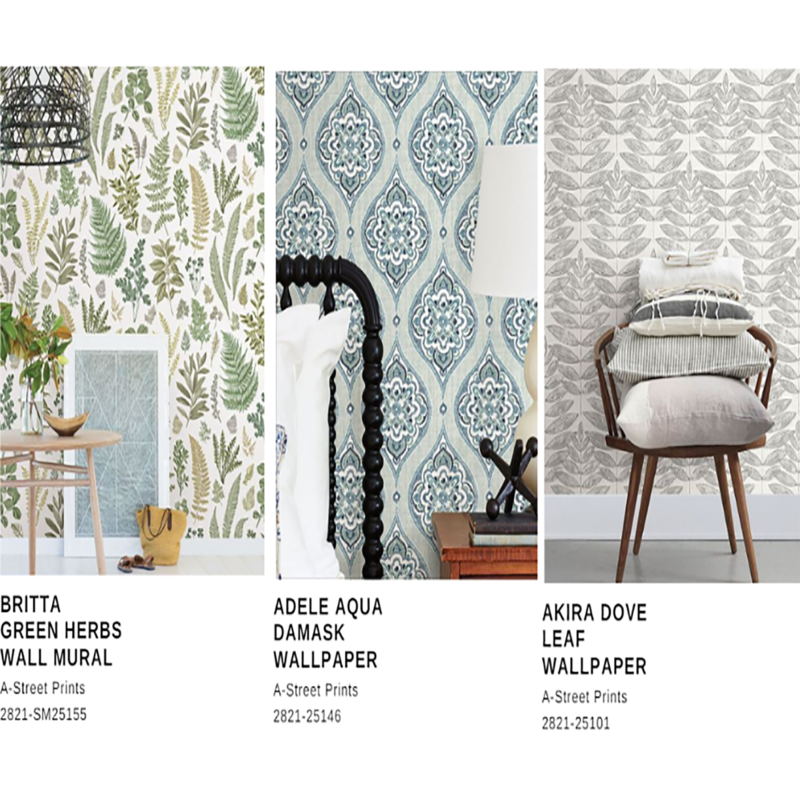 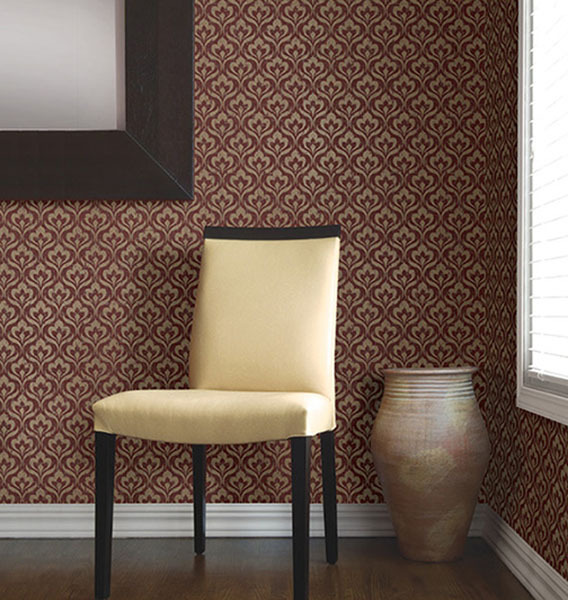 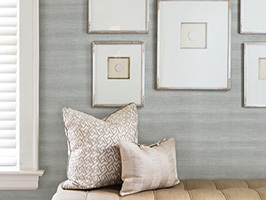 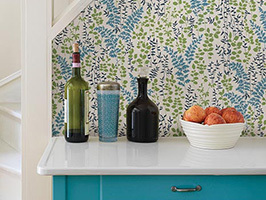 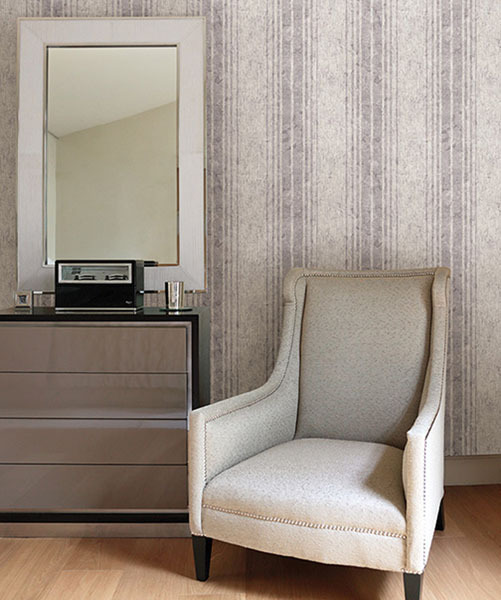 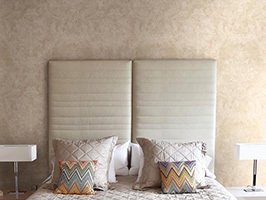 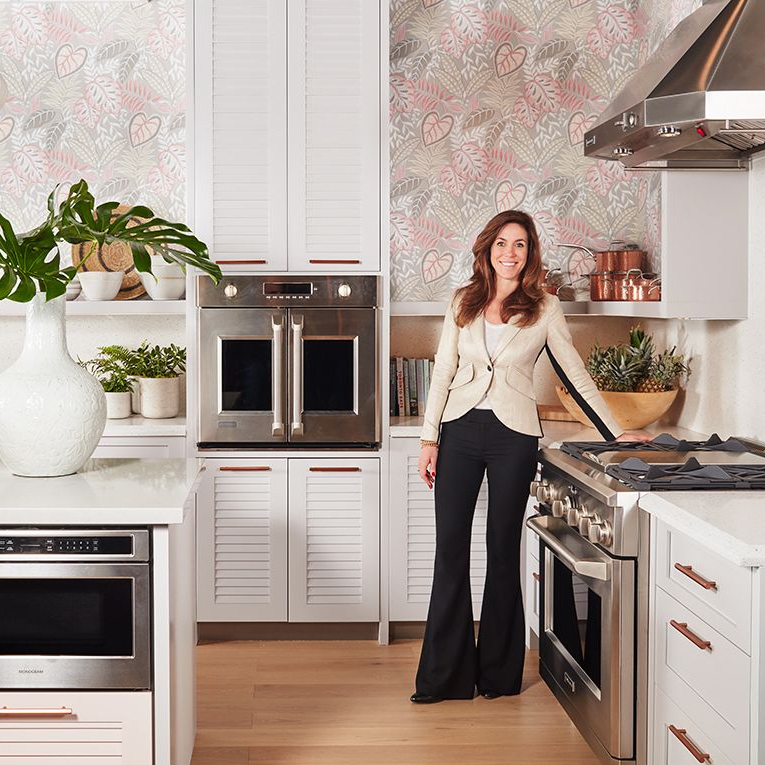 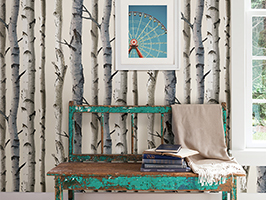 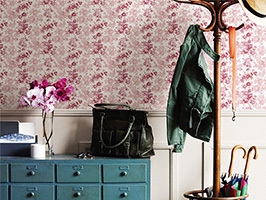 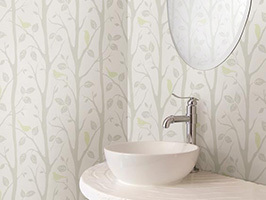 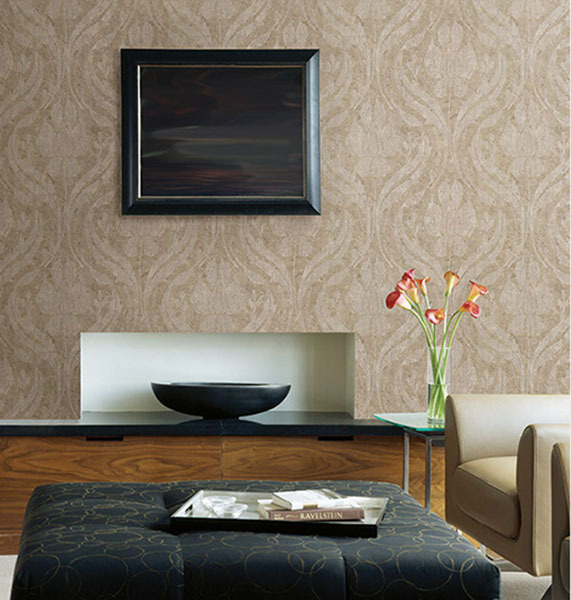 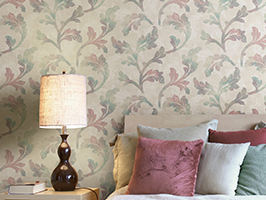 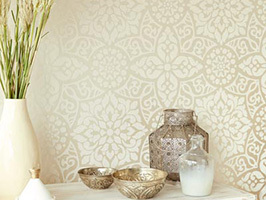 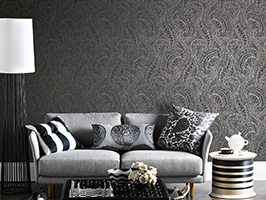 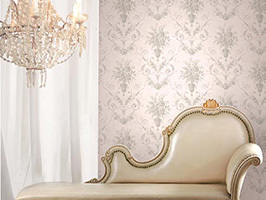 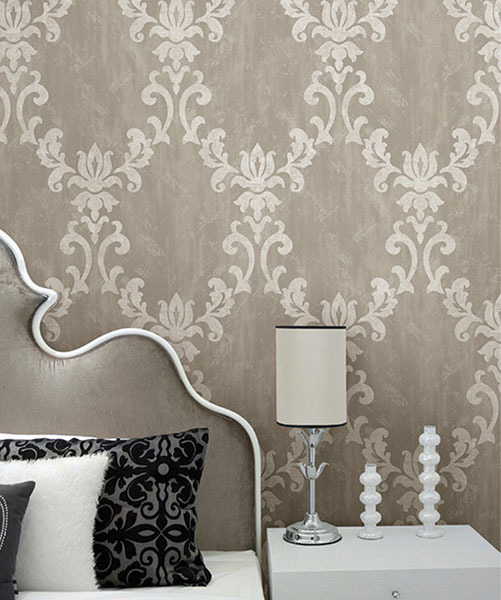 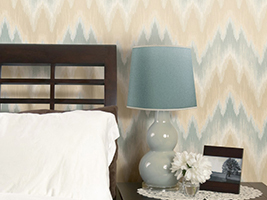 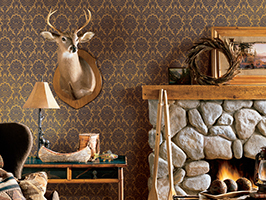 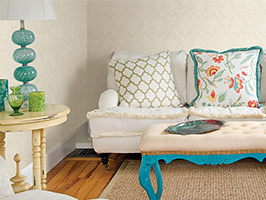 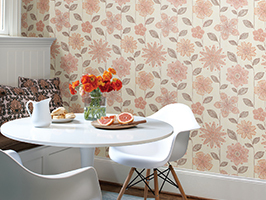 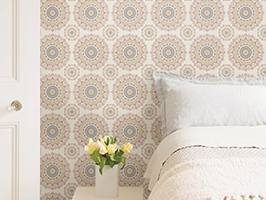 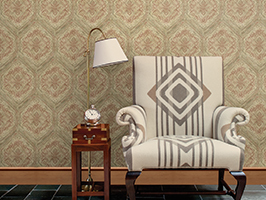 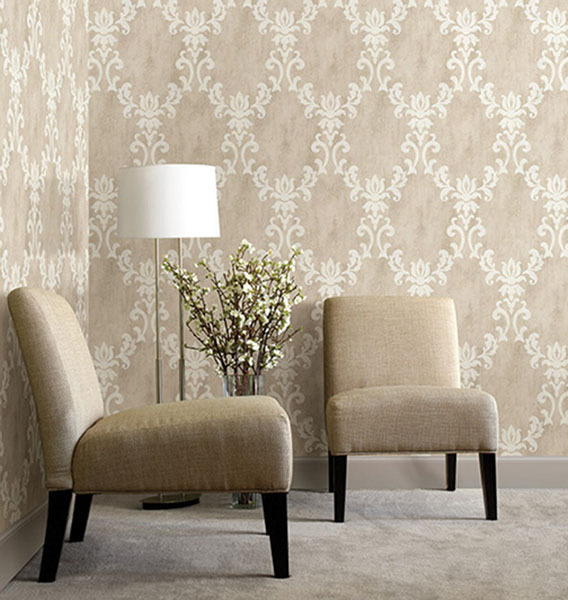 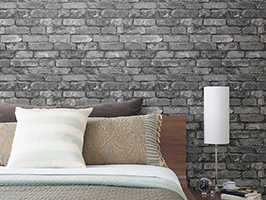 These designer wallcoverings lend an understated luxe to any fine space, embellishing walls with a fabulous blend of pearl and shimmer effects, soft luxurious textures, and chic distressed looks. 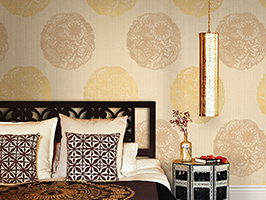 The exquisite portfolio of texture effects includes ornate embossed designs, tactile and metallic inks and air knife textures. 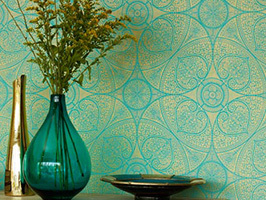 The designs have a pretty dusting of mineral shimmers, ranging from brass and champagne neutrals to ruby, lavender, and jade green. 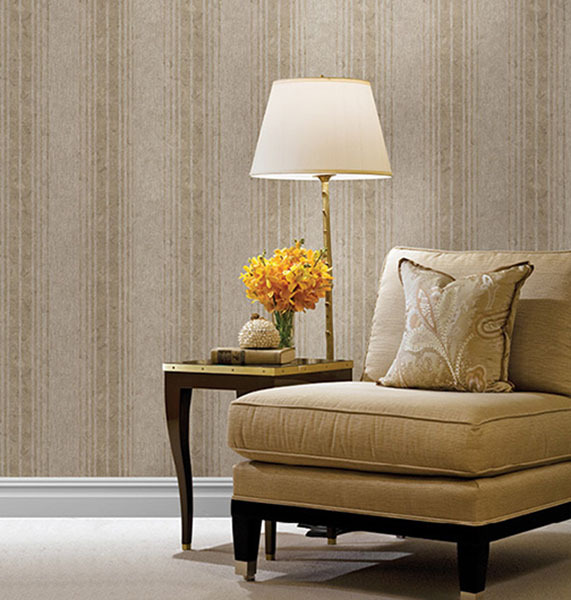 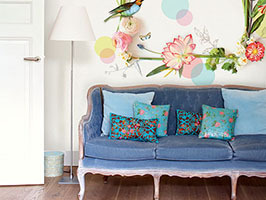 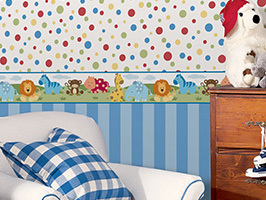 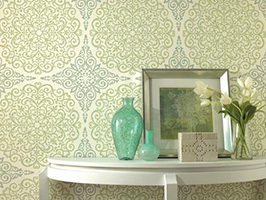 All of the designs are printed on an environmentally friendly non-woven substrate for an eco-chic sophistication.